The importance of backups are often stressed to computer users, but this often gets overlooked when it comes to that little computer in our pocket. 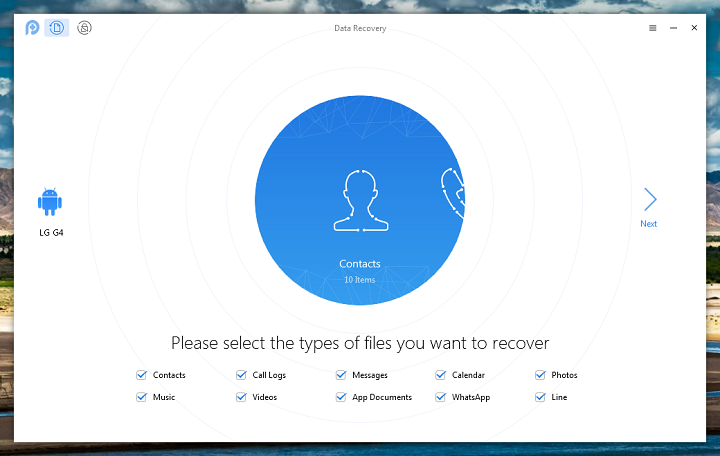 iMobie’s PhoneRescue software runs on either a Windows or Mac PC and allows you to backup / restore all the personal data sitting on your Android or iOS phone. I downloaded the Windows / Android version of the app from the iMobile website. Once installed it directs you to enable USB debugging from the settings on the phone and connect it to the PC using a USB cable. This gives the PC software full access to your phone and allows it to install the accompanying APK to your device automatically. You can then choose the data file types you’d like to backup – contacts, call logs, SMS, calendar, photos, videos, documents or WhatsApp messages. It will then scan your phone for all this data and automatically copy it to your PC’s hard drive over the USB cable. 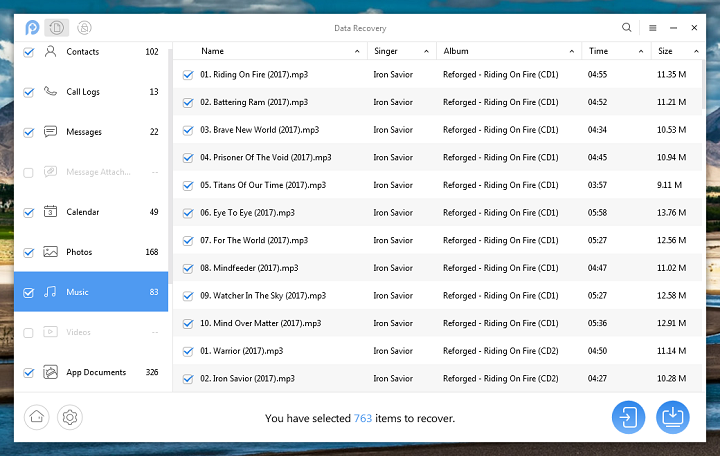 If you want to restore this data then the software lets you choose whatever files you’d like and these get copied back over the cable in the same way. There’s also an option that lets you bypass your phone’s lock screen security should you get locked out. This all worked smoothly for me and should be straightforward for most users – even if you tend to not be that technical. PhoneRescue for Android currently costs a penny under $50 per Single Licence, $70 per Family Licence or $199 for a Business Licence. 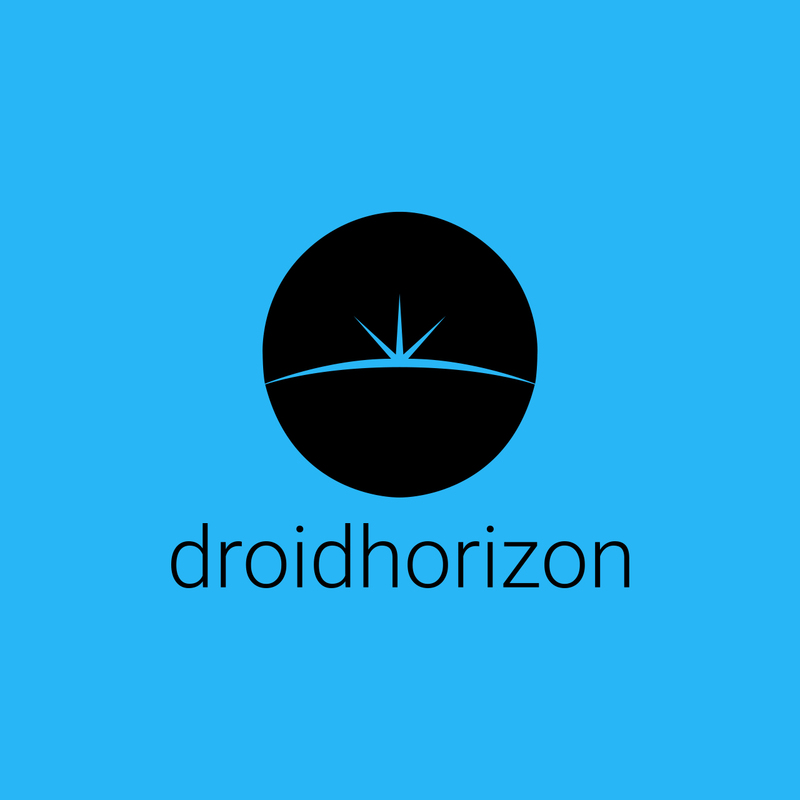 On Android most of this data can be automatically copied to the cloud for free, and PhoneRescue doesn’t really do anything that more advanced users could also do for free over ADB. 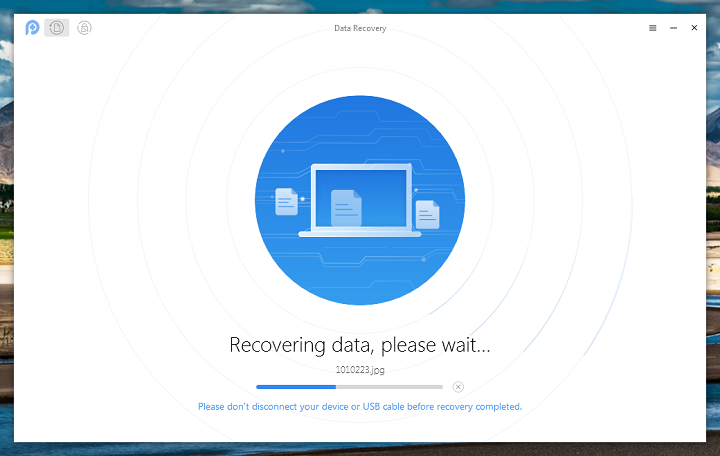 If backing up is a hassle then we’re less likely to bother with it, and for me the selling point of PhoneRescue is its packaging up of the phone backup process inside a convenient and easy-to-use user interface. For anyone looking to protect their data with more than just cloud syncing, then this is a good paid solution that works well and avoids the need to delve into the potentially destructive ADB command line.